Fights broke out Thursday 9, between Istanbul security officers and Uber drivers who were protesting to get their vehicles back after they were seized by authorities. 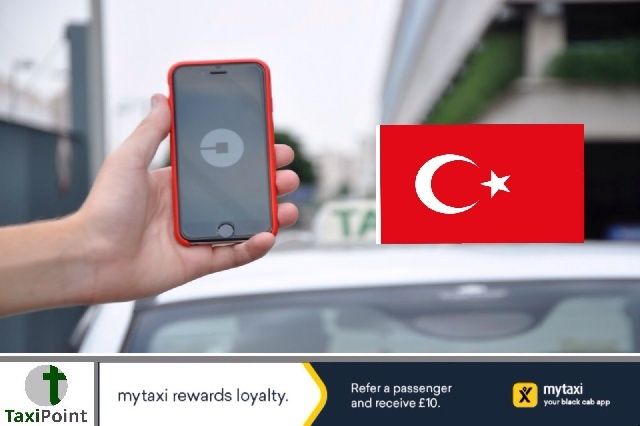 Turkish Prime Minister Binali Yildirim effectively put an end to Uber in Turkey when he announced a ruling that would render Uber driver's licenses insufficient. Since the demise of Uber in Turkey, many drivers have seen their vehicles seized by authorities, and today a group of former Uber drivers decided to protest in hope of having their vehicles returned. According to a report in the Hurriyat Daily News, the protest was organised on social media, with former uber drivers first going to the police center in Istanbul’s Bakırköy neighborhood to demand the return of their cars. Arguments started with police officers who did not let them enter the center, before they moved their protest to the municipality headquarters in the Fatih district. It wasn't long before fights broke out between security officers who refused them access to their vehicles. It's not yet clear if any arrests were made or any reports of injuries.